A hidden gem in Boracay. alongside the boom of the island. 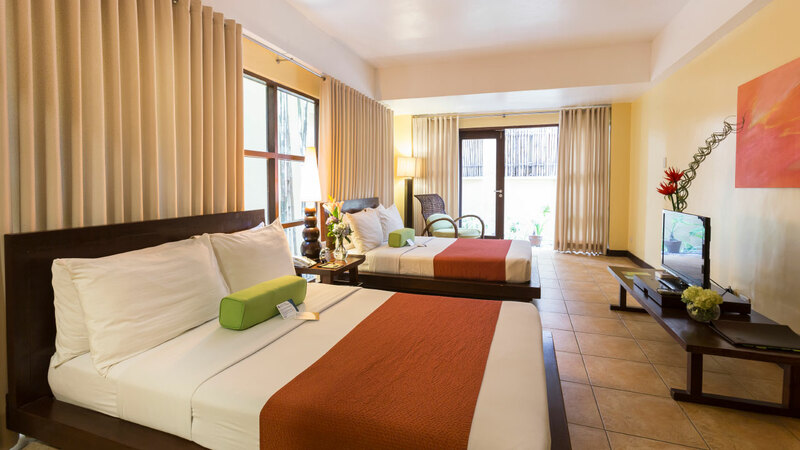 When it comes to facilities, Canyon de Boracay features competitive amenities and accommodations. Canyon De Boracay showcases one of the biggest suites in the island. Though it is located in the focal point station, rooms guarantees guests to have a sweet and pleasant stay. Warm, calm, and beautiful are the words that swears by a traveler that goes to Boracay. 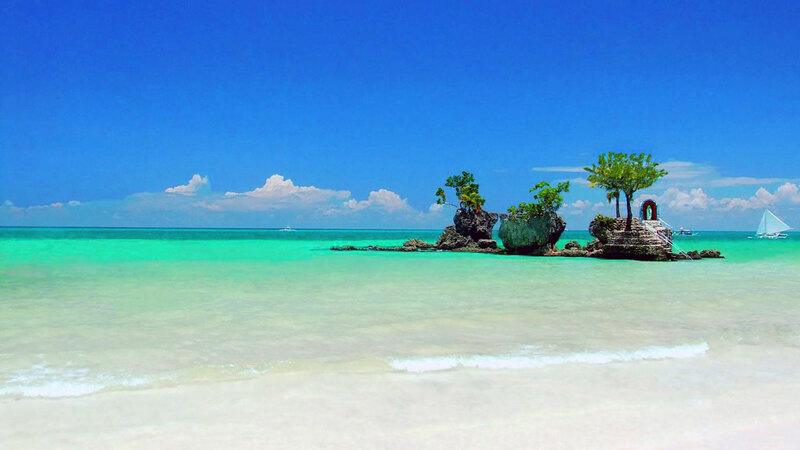 Boracay Island is known for being the best beach in the world. Its white and pristine sands, and clear waters are the winning features of the island and people keep on coming back to this paradise because of its peaceful yet festive ambience. 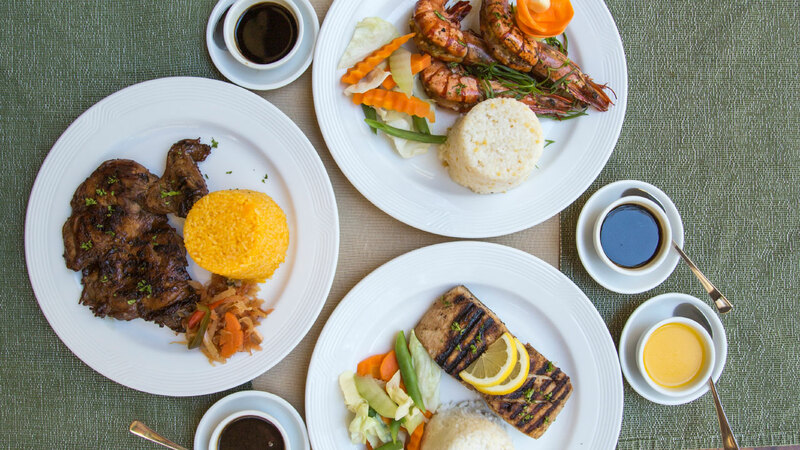 Have a taste of Canyon de Boracay’s world-class cuisine. Satisfy your palate by dining at Traviesa with European and Asian menu. Devour Traviesa’s famous flat bread and treat yourself with the best kare-kare in Boracay.